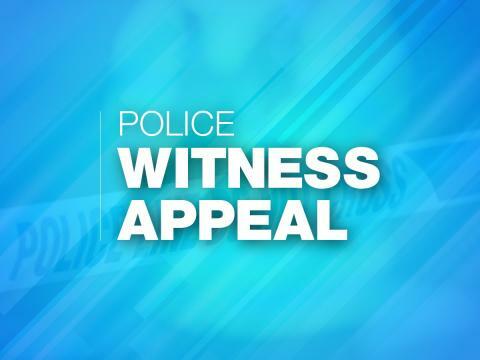 Did you witness a robbery at One Stop in London Road, Waterlooville, on Sunday night (27 January)? Two men carrying a metal pole entered the store at about 10.30pm and demanded money from the till. They stole cash, cigarettes and two charity boxes. The men were both described as about 25-30-years-old and about 5’ 7” tall. One was wearing a black hoody with white zip, black trousers and black footwear. The other one was wearing a black Dewalt hoody, blue jeans and black trainers.